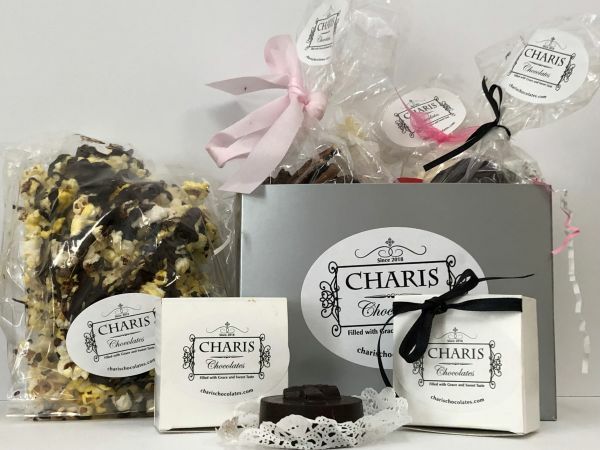 Charis Chocolates, a new social enterprise supporting the City Rescue Mission, are now available in the Cathedral Bookstore and Gift Shop. Representatives from Charis will be in Taliaferro Hall, Sunday, April 7 to sell chocolates and to take orders for Easter and Mother's Day. Be sure to check them out.